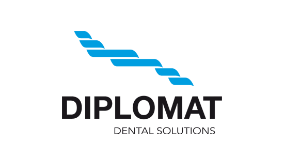 For Diplomat Dental, a Slovak manufacturer of dental units, we developed a complete technological solution in the form of an application for control of their dental unit. This software offers higher efficiency for dentists, better optimization of their work, faster adjustments and customized preferences for each patient. The dentist positions the dental unit, picks up the deadly tool and starts to drill – the patient may not realise it, but dental chairs are nowadays a truly advanced technological product. But actually the dental equipment is capable of much more. For instance, when the chair is motion it can detect whether any other part of the dental equipment is blocking its way, like the rinse bowl, while taking into account the average proportions of the patient sitting on it. The movement of the rinse bowl, its rinsing and filling of the cup are controlled by electric motors and valves offering adjustable parameters. 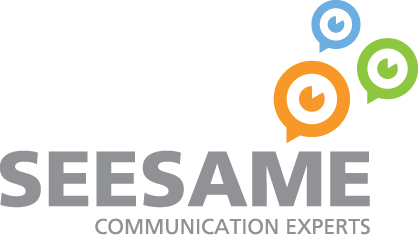 By creating a native mobile app for the SMOPAJ museum, we contributed to the digitization of the educational process. This app makes learning easier and more efficient. 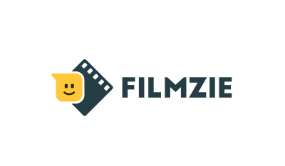 We developed a platform where content managers (museum) can upload and manage study materials and teachers are able to create assignments for students who can learn in an interactive and fun way. 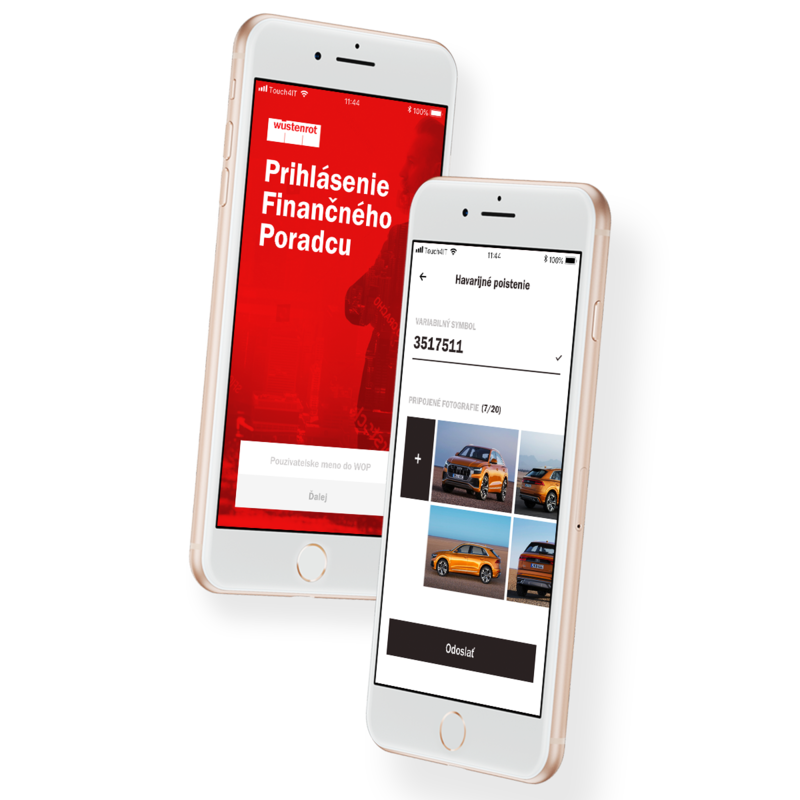 For the SMOPAJ museum, we designed and developed a native mobile app to promote the museum’s themes and expositions for the common people. The app serves as a great teaching aid for teachers and students. It simplifies the educational process and increases learning efficiency. 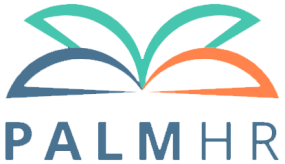 We came up with a solution where content managers (museum) can upload and manage study materials and teachers can create assignments for students who will be automatically notified by push notifications. They can also acquire the study materials in the form of texts, videos, pictures or audio records. Everything is organized in the structure of themes, chapters and questions. The result of this digitization is the ability to study and do assignments without using a pen or any paper. Moreover, it presents a much more effective solutions, because every question contains the information where the student can find the right answer to it. The app gives students the opportunity of doing their assignments outside of school, at a time that suits them the most. 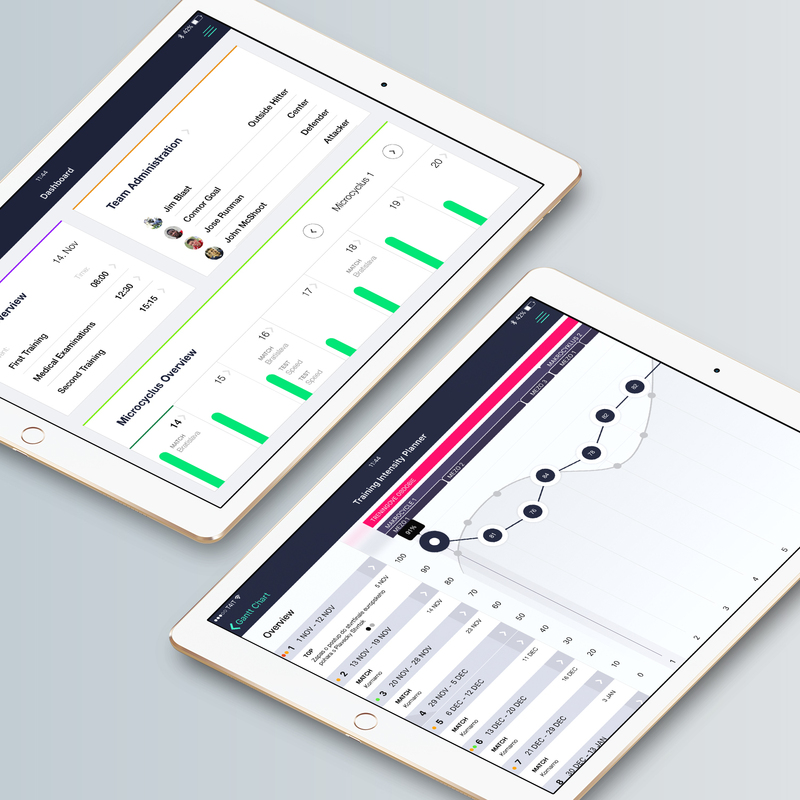 In cooperation with the professional volleyball coach Mr. Hiadlovský, we developed a management tool called SPPM designed for professional coaches. 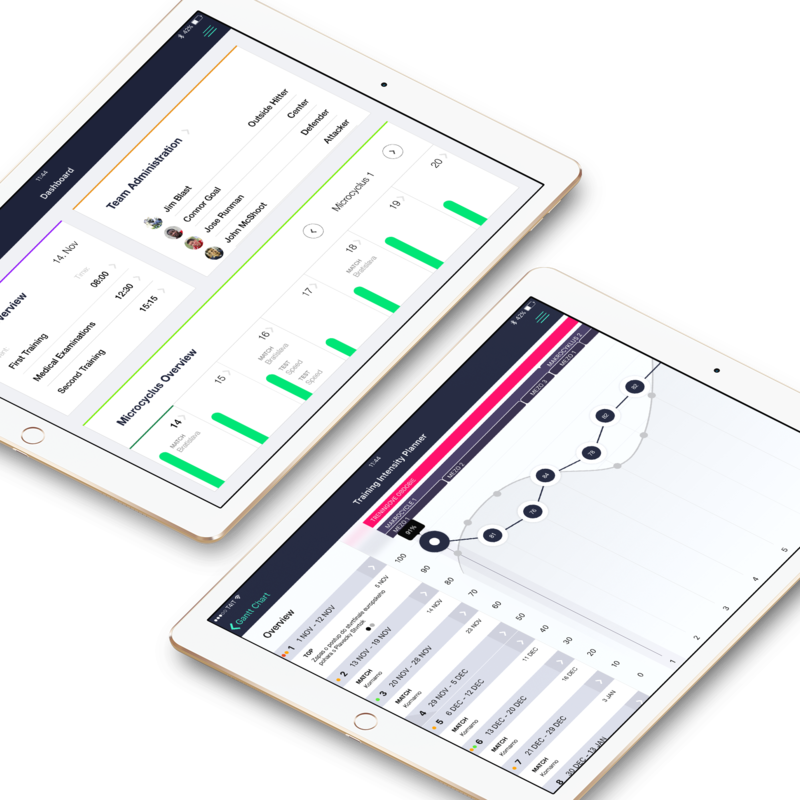 The app keeps track of every player, helps to achieve short or long-term goals, creates various training plans divided into cycles and drafts the winning strategy. 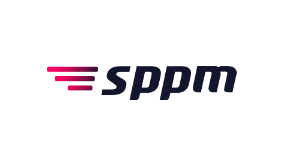 SPPM is an innovative software tailored to the needs of professional coaches of team sports, who want to efficiently manage their players and achieve outstanding results. For this startup, we created a complete UX/UI app design and ensured its entire development. We are currently working on business requirements. The app offers a unique solution for coaches that has no competition on the current market. 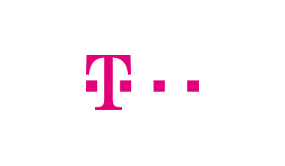 It allows user management, their access to data and use of the system based on available licenses. 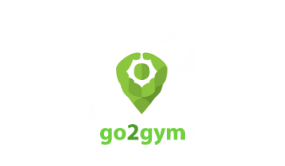 Its training concept makes it possible to combine coaching theory and practice, schedule the intensity of training plans and programs, set various cycles, training units, matches or test batteries of physical fitness. We created the SPPM brand that embodies and meets the elements of sport, dynamics of movement and the overall rhythm. 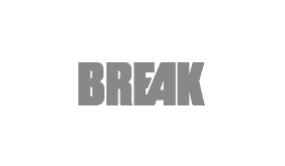 The italic font in the logo presents the idea of movement and the elements denote the Gantt chart and the cycles of the training plan. 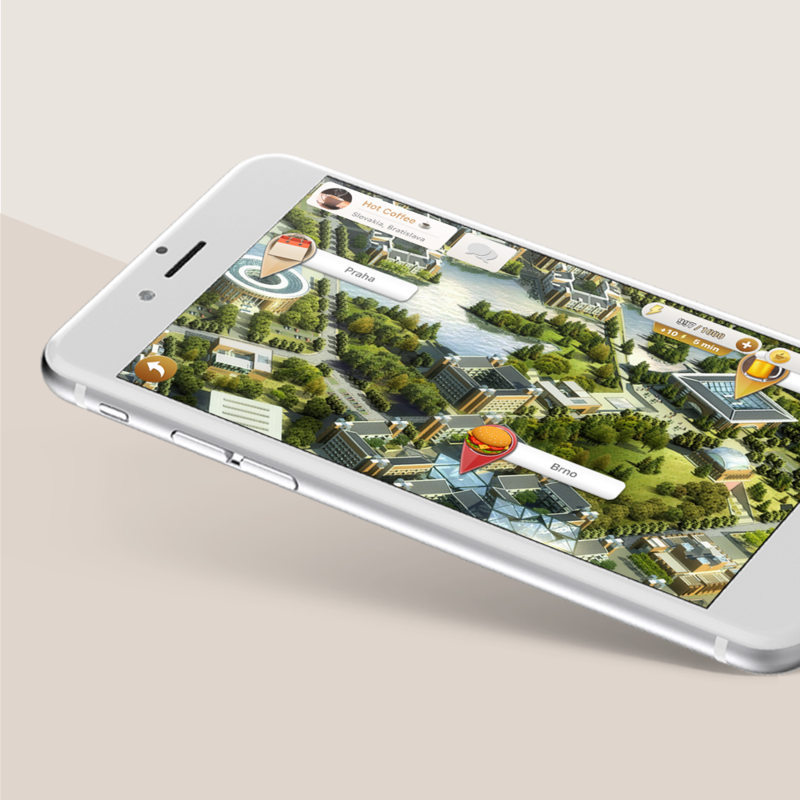 Hot Coffee is a game developed in cooperation with professional game designers who have created a gripping story and an appealing design. It was a great challenge for us to program the game in an engaging way, so the player doesn’t get bored. Hot Coffee has a single player and a multiplayer story mode. Each story consists of a number of photographs that you reveal by successfully completing various minigames. At the end of each minigame, the player gets a certain number of points (score) depending on how he mastered the game. The added value for you – as a player – is the outcome of the story, which is shaped by you... especially the ending. If you want to relax a bit from the main story you can visit the chat rooms. Each chat room has its own topic, so you can easily join the conversation and meet new people. Hot Coffee is not just a game to fill a few minutes of your free time. It’s a social application for meeting new people and enjoying the story of the game that’s in your own hands. The game is available for all iOS devices. 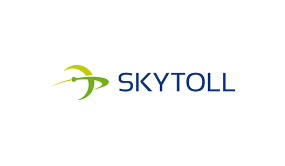 In cooperation with SkyToll, we developed a complex toll collecting portal in Slovak Republic, which offers information about the imposition of tolls on vehicles, charged sections, toll rates and discounts. We’ve also provided an integration with third-party services for the online toll calculator, consulted with the client about his ideas and searched for effective solutions for implementation. 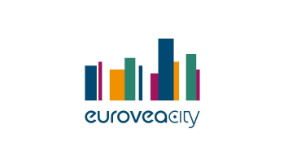 E-mýto is a an electronic toll collection system in the Slovak Republic, which provides all the basic information about the imposition of tolls on vehicles, charged sections, toll rates and discounts. It allows online calculation of the estimated toll amount (based on the route or distance), amount of bank & cash collateral and of the deposit of the on-board unit. 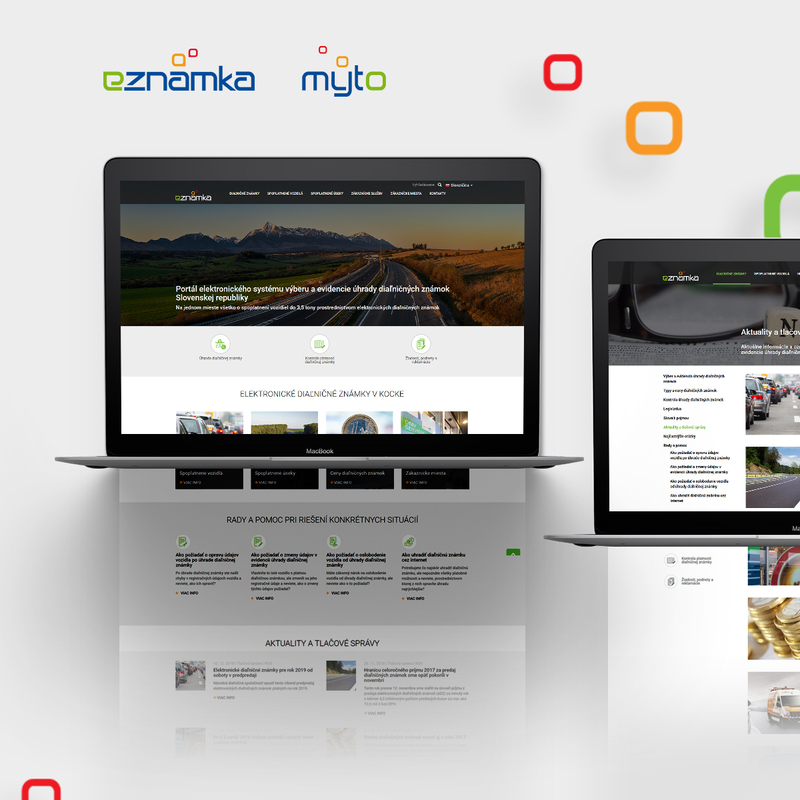 Our job was the implementation of E-mýto and E-známka portals based on the graphic materials received from the client. 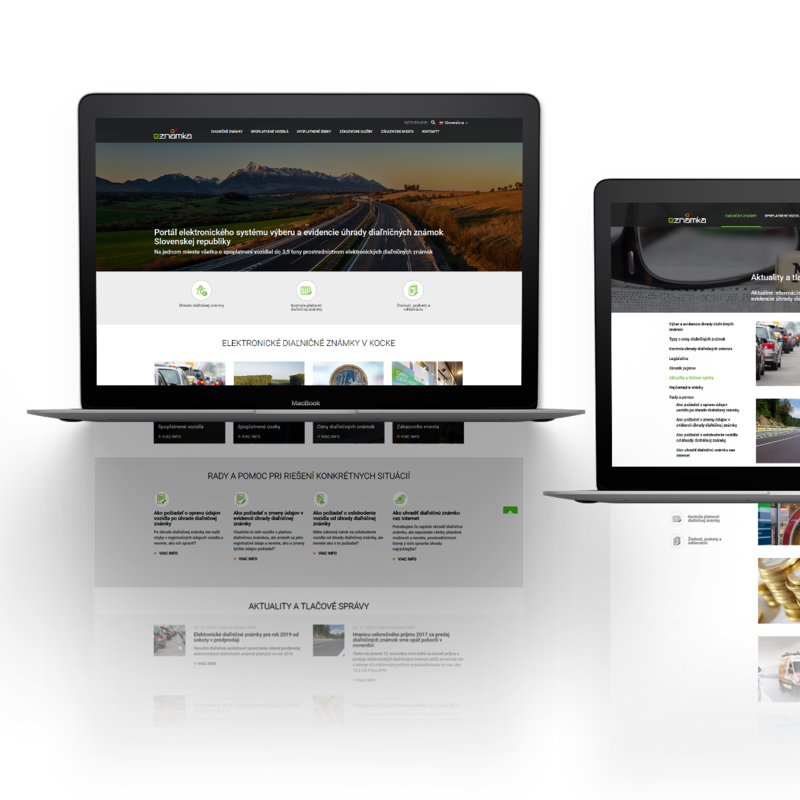 We integrated third-party services and financial collateral for the online toll calculator and consulted the client’s requirements and ideas to find the most effective solutions. We designed the missing subpages and also helped with content creation. We created a complex and fully functional electronic system available in several languages. A big focus was on the responsive design – meaning the site is tablet and mobile-friendly. 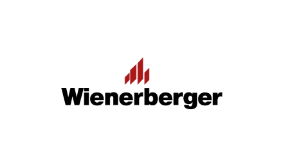 The Wüstenrot insurance company is one of our most valuable clients. We devised for them a complete UX/UI design of their internal mobile app and created a clickable prototype to test the user experience. In order to achieve the best possible user experience, we chose the color combination of the brand, a simple navigation and intuitive positioning of the elements. During the development of the design prototype for the Wüstenrot insurance company, we paid close attention to one of the main factors of a good UX/UI design – keeping the user in the “center of the action” while making his job easy as possible. It means active cooperation with the user and engaging him in the whole process of creation. Thanks to this, we could create a design that suits his ideas and needs down to the smallest detail and guarantees the best possible user experience. The prototype demonstrated the entire journey of the user from logging into the application to sending important documents and photos. In order to achieve the best possible user experience, we chose the color combination of the brand, simple navigation and intuitive positioning of the elements. We asked the representatives of J&T Real Estate about their requirements and expectations. Then we put together the assignment for a new website. We came up with a new, modern design with the focus on clean lines and nicely arranged text blocks. We wanted to present the beauty of their projects in the visual form of high quality pictures, while maintaining fast page load. 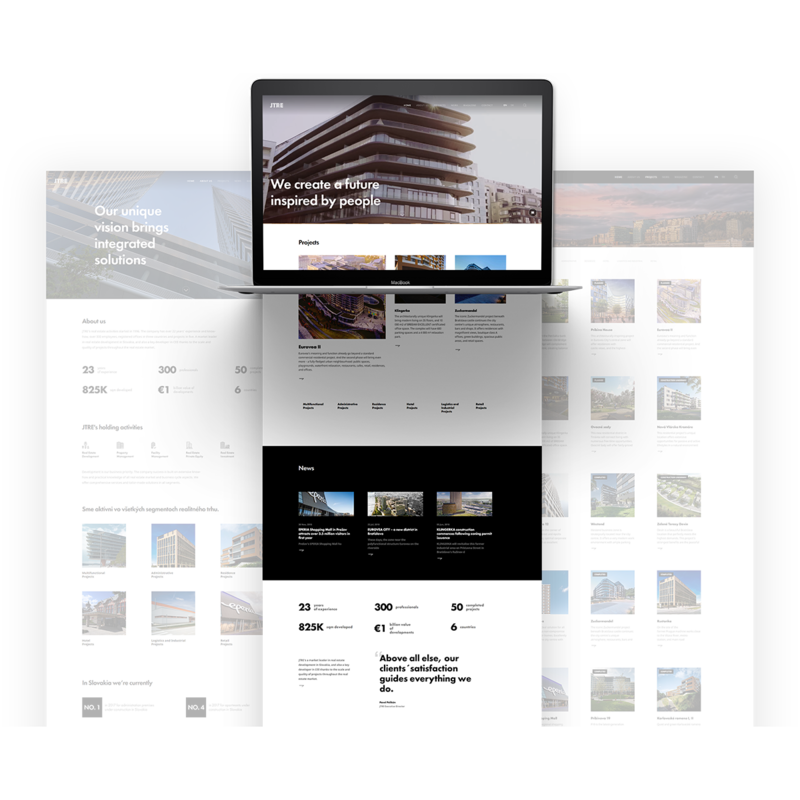 For the JTRE company, we provided a complete UX/UI design, prototyping, development, deployment and testing of their presentation website. We covered the whole process of creation and development from the beginning to the end. We transformed all the important information about the company into stylish blocks that are easy to find. 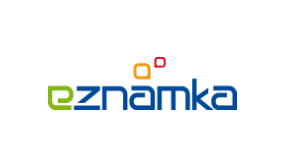 In order to emphasize the good name of the company, we presented the logos of their well-known clients. The client wanted to present the history of the company, but we didn’t want to just simply write about it. We wanted to visualize it. That’s why we’ve created an elegant timeline that shows all the important milestones of the company. 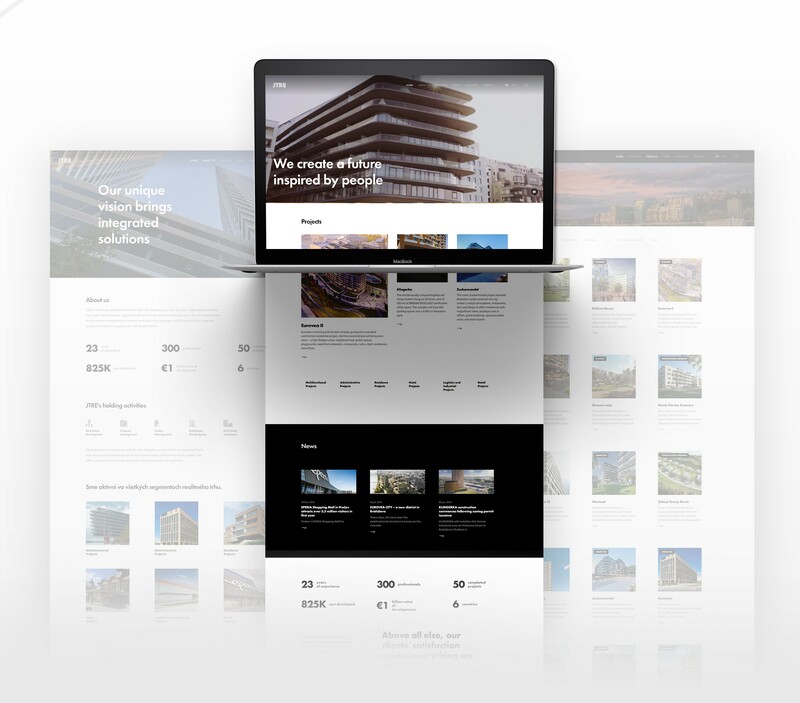 Each project has a dedicated subpage with its own story. 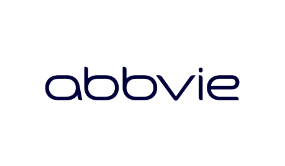 It servers as a testimonial providing all the relevant information about the developer project. We designed every aspect of the website down to the last element so it looks good on all devices. The resolution of the images is optimized in a way to ensure their highest quality and at the same time avoiding too much data being loaded when accessing the website. 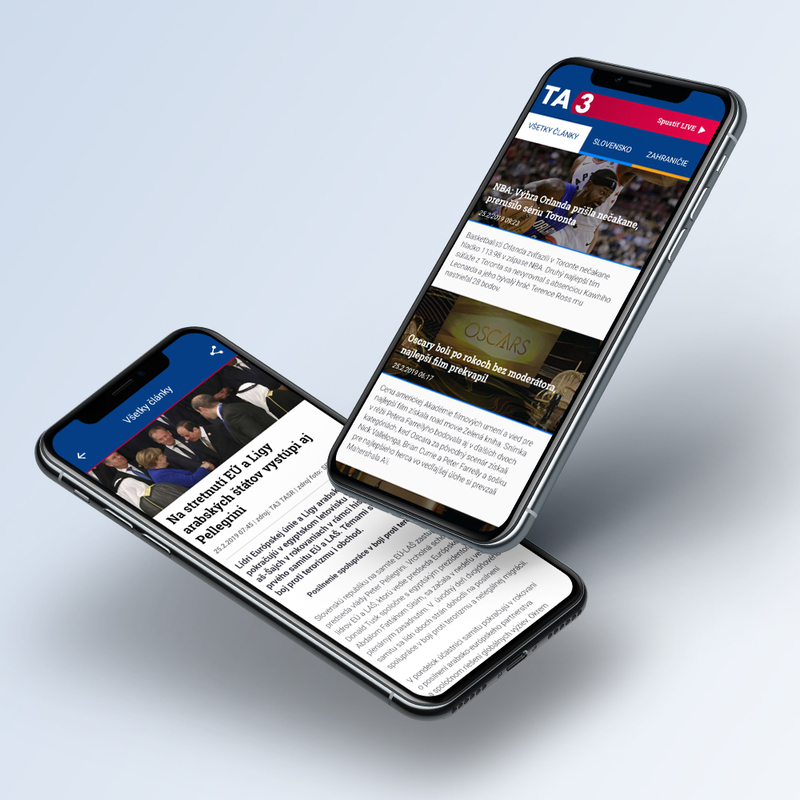 For the TA3 television channel, we developed a mobile app for iOS and Android devices, which constantly keeps people updated about the current news. During the development, we placed a high value on simple navigation and fast orientation, in order to achieve the best possible user experience and loyalty in the form of returning app visitors. 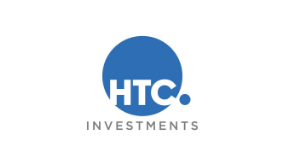 The TA3 television provides news from home and abroad, addresses economic, regional and sports topics and deals with cultural and political journalism. TA3 always brings up-to-date news from home and abroad relying on quality sources of information. 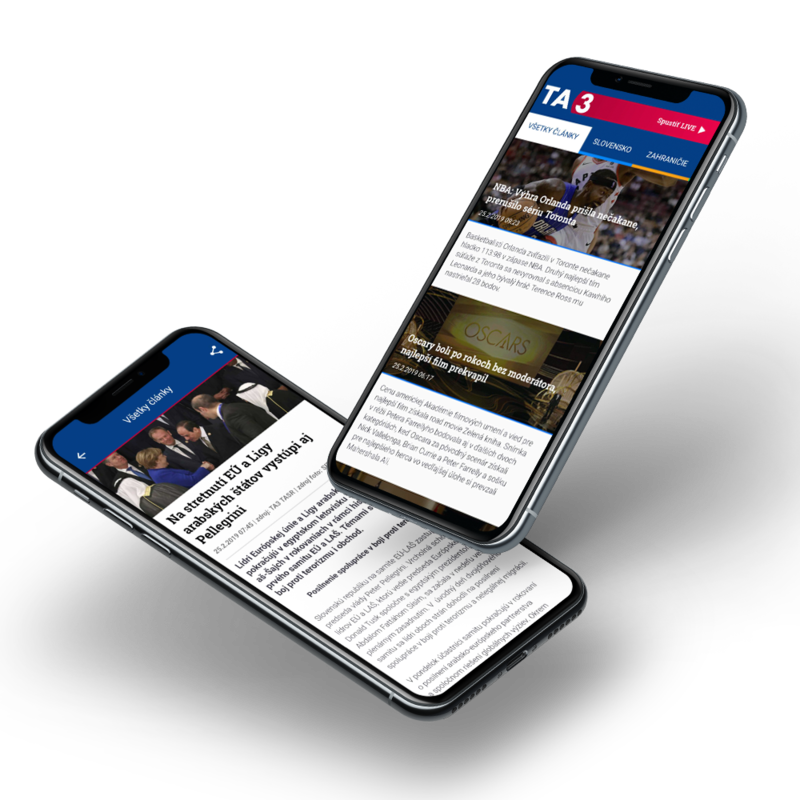 For the TA3 television, we developed a new mobile app for both iOS and Android platforms, making it possible for the users to be informed about everything, anywhere and at anytime. The app lets you view articles sorted into categories, share news on social networks (Facebook, Twitter) or via email and play videos (live, YouTube,...). There’s an option for the user to filter out categories that really interest him. No registration is required. 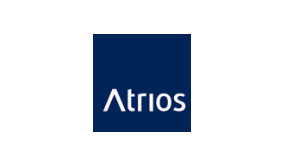 We design and develop custom and complex systems tailored to the needs of the client, which simplify processes, increase productivity while saving time and money. 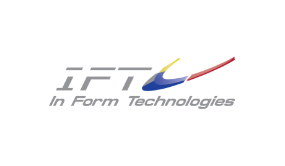 From the design and functional perspective, we’ve developed a complex software tailored to the needs of the client and its customers, which is interconnected with their internal ERP system. 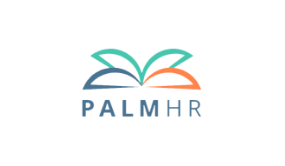 We’ve developed an intuitive cloud management solution PalmHR for small and medium-sized enterprises. It helps to more efficiently plan and manage people in the firm. With the emphasis on easy navigation and use, we’ve come up with a new design of the WebGAD app, which helps managers of contact centers easily process every interaction. 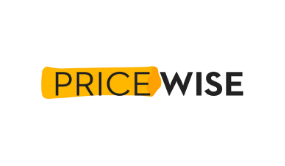 Based on the requirements of Pricewise, we have designed and created a complete CRM system with features that match their ideas. 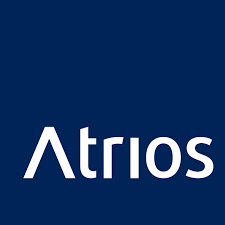 For ATRIOS company, we have developed an information system for attendance monitoring and project logging that is primarily designed for medium-sized businesses with architecture focus. We audit all areas of the system including hardware, software, security systems, organization of working with information and document management. 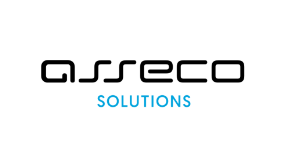 For the Transfer Service, belonging to Carsen company, we have audited their current system, deployed it to our environment, and designed a new solution. 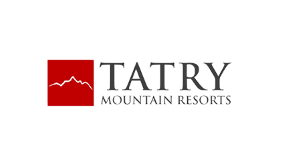 For Tatry Mountain Resort (TMR), we have carried out a complete audit of the GOPASS program designed primarily for the sale of ski passes in 7 large ski resorts. 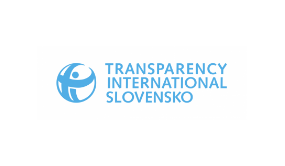 For the largest taxi service HOPIN acting in the Slovak, Czech, Ukrainian and Slovenian markets, we performed a process and technology audit. The first meetings with the client are always about discussing what needs to be improved and help him define solutions that will achieve his goals. 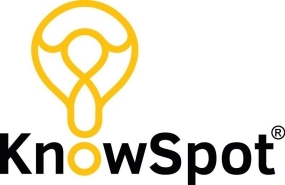 The KnowSpot platform is a complex set of technological solutions, which enables users to receive, create and distribute content based on the location of the target audience. 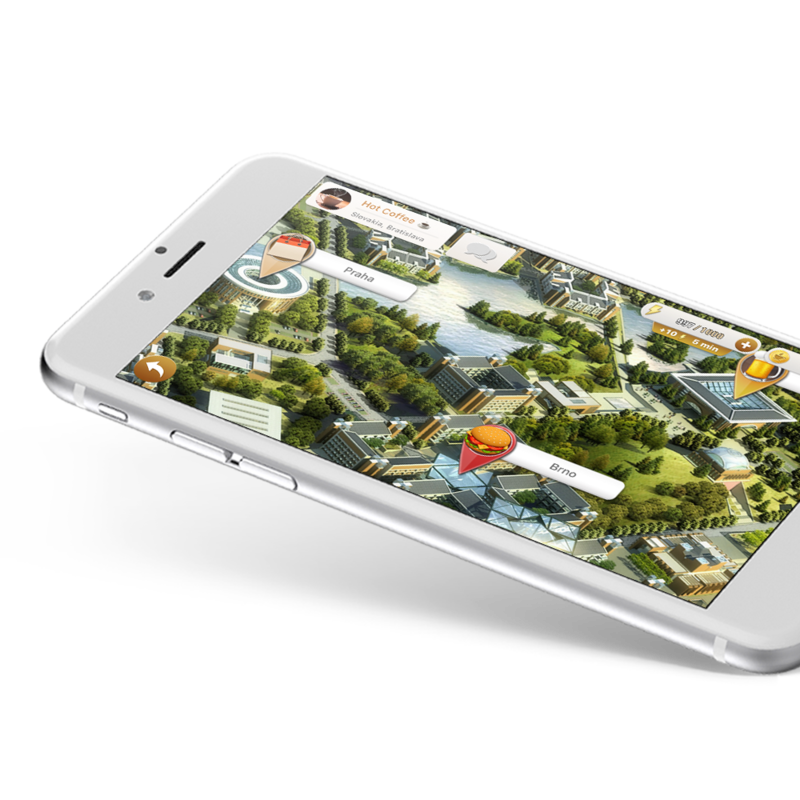 SpyCamp is a mobile app game using iBeacon technology that uses your location in the game. The application can read data in your area and based on your location send you information. 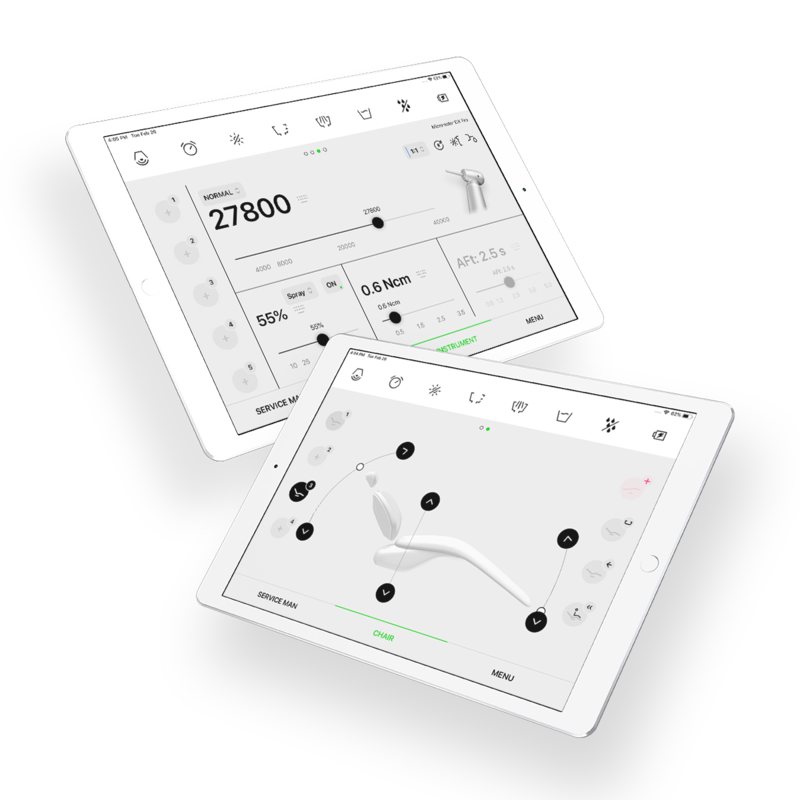 For one of the biggest producer of enterprise management systems, we’ve created a complete application design solution for hotel managers. In order to satisfy the needs of KASYS’s customers, we’ve developed a web application using the hardware functions of Hanel Lean Lift and integrated it with the SAP system. 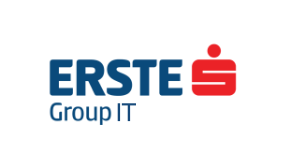 For the Erste Group IT company, we'Ve designed an innovative software solution together with a hardware device focused on saving money. For the Skillandia educational platform, we've created a new UX/UI design to bring users the pleasure of learning and sharing knowledge. For the author of the project - the Seesame company - we've developed the first FB Messenger bot called "Checkbot" that can evaluate any article you have the slightest doubt that could be fake. We are the ones behind the development of the 3D interactive configurator for a multi-touch table D-Table based on one of the Maserati cars. We appreciate every certificate, membership and opportunity, which gives us the chance to move forward, make use of our experience and acquire new knowledge. From startups to the big players. Designing and developing innovative tailored solutions. 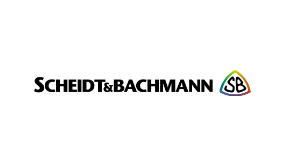 Are you interested in working with us?